Discussion in 'News & Features' started by Warchamp7, Mar 14, 2017. GreenC022, Slurmp, Pixelle and 1 other person like this. 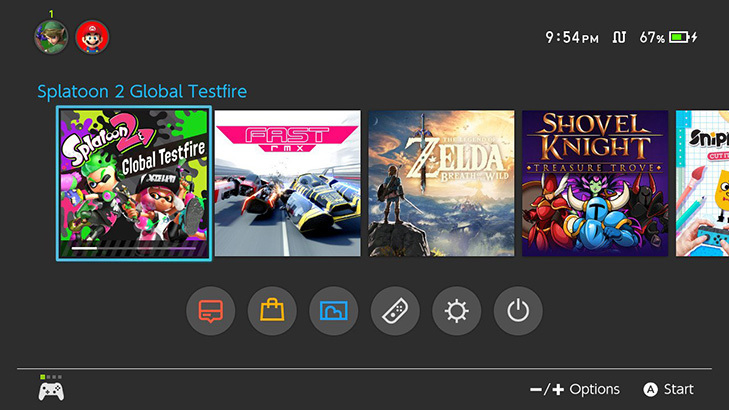 Downloaded it as soon as I saw the update on the Switch eShop, my little brother was anxious to start it up even though I told him it's just an icon and a screen! I downloaded this the other day after I saw news about the test fire. Is there anyone looking for a squad member for splatoon 2 at launch?